Summary: The following is an introductory overview in using ozone for effective home drinking water treatment. 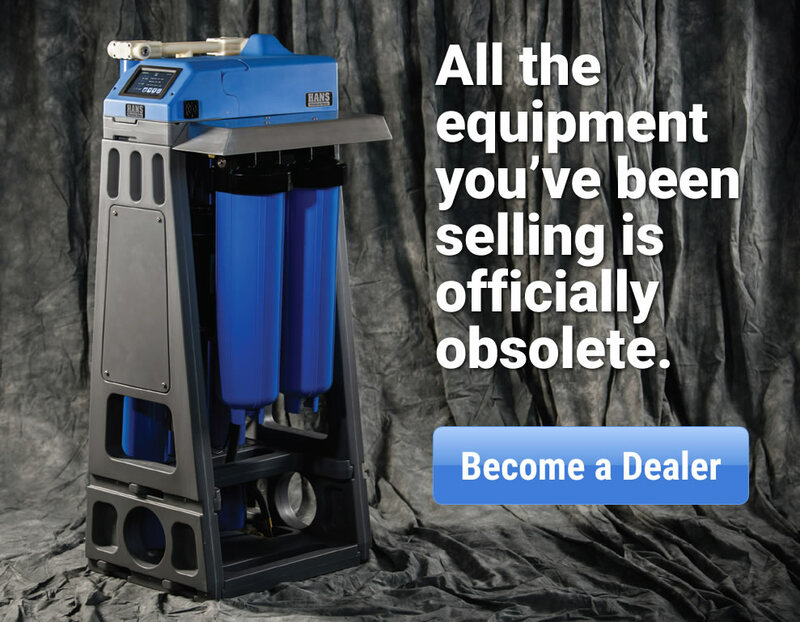 Ozone is new to many water treatment professionals and, naturally, there are a great many questions for most first-time users. 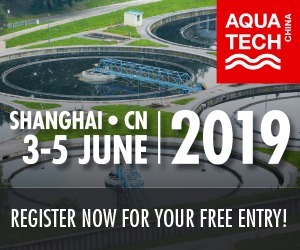 This article will guide you through basic design considerations for successful residential potable water treatment with ozone. Determine equipment and chemical needs. Design new ozone-based treatment system. Use a questionnaire to facilitate the information-gathering process. 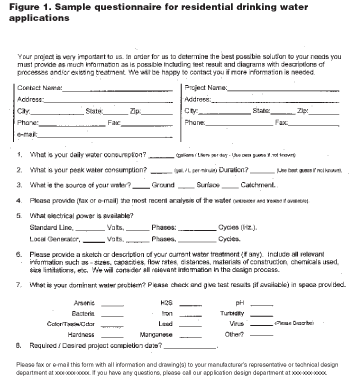 A diligently completed questionnaire, or “project form,” with good water quality information and use patterns will serve as the basis of your treatment system design and a guide to specifying the correct equipment. 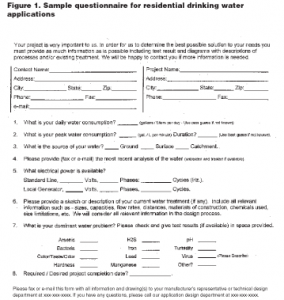 See Figure 1 for a sample questionnaire for residential drinking water applications. Other project forms should be tailored for different applications as needs may change. Use the questionnaire as an opportunity to thoroughly investigate and gather essential information that can make the difference between successful ozone treatment and failure. If you aren’t familiar with the application of ozone or have had hit-and-miss success, you’re encouraged to fax a copy of the completed questionnaire to your ozone equipment supplier for additional consultation. Be sure to call first. 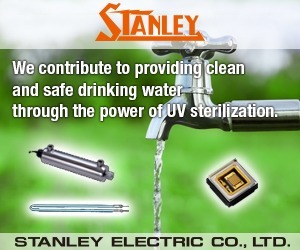 It’s recommended you have a water analysis performed by a certified laboratory. Be sure to have an analysis done to determine levels of each contaminant you’ll be treating in the water. 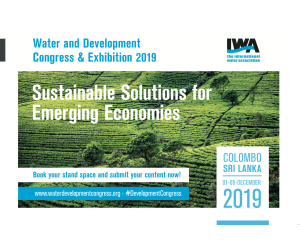 If possible, get the results from several analyses performed over a period of time to determine if there are seasonal variations in the water supply. If you suspect high levels of organics, there are two other tests that will help with system design—chemical oxygen demand (COD) and biochemical oxygen demand (BOD). The COD and BOD results will bear on calculating total ozone demand and treatment system design. 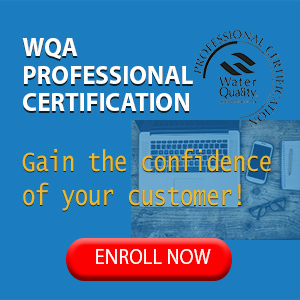 Some water quality information is best gathered “on-site” because the test must be performed immediately upon taking a water sample for results to be of any value to treatment design. 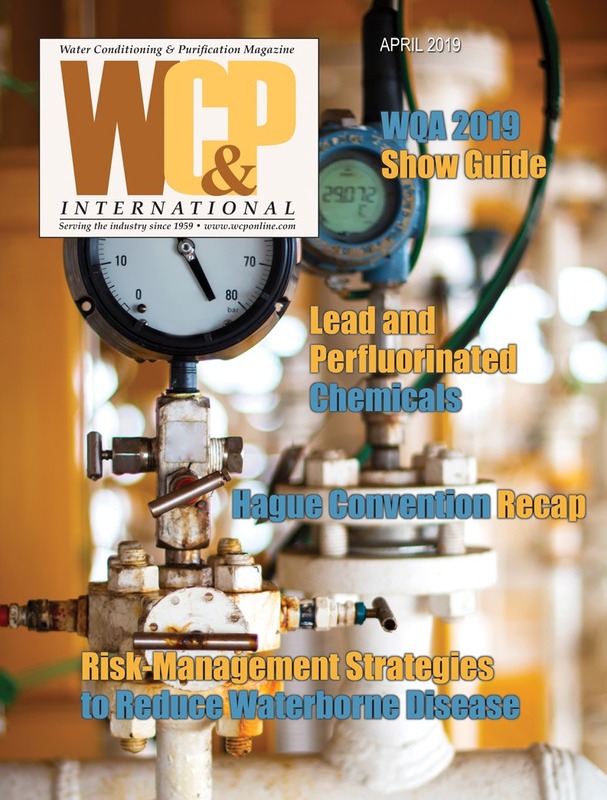 This “on-site” information includes hydrogen sulfide (H2S) level, pH and water temperature. Less sensitive to time but more relevant if monitored immediately is the oxidation/reduction potential (ORP) of the water to be treated. 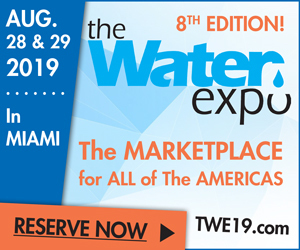 For residential potable water treatment systems, it’s recommended you have the ability to test for items listed in Table 1 at a minimum. Most ozone generators designed for residential water treatment are sized by grams of ozone produced per hour of operation. To choose the right sized ozone generator for each job, you must determine the potential work ozone can do. This work can also be thought of as the ozone demand of the water. 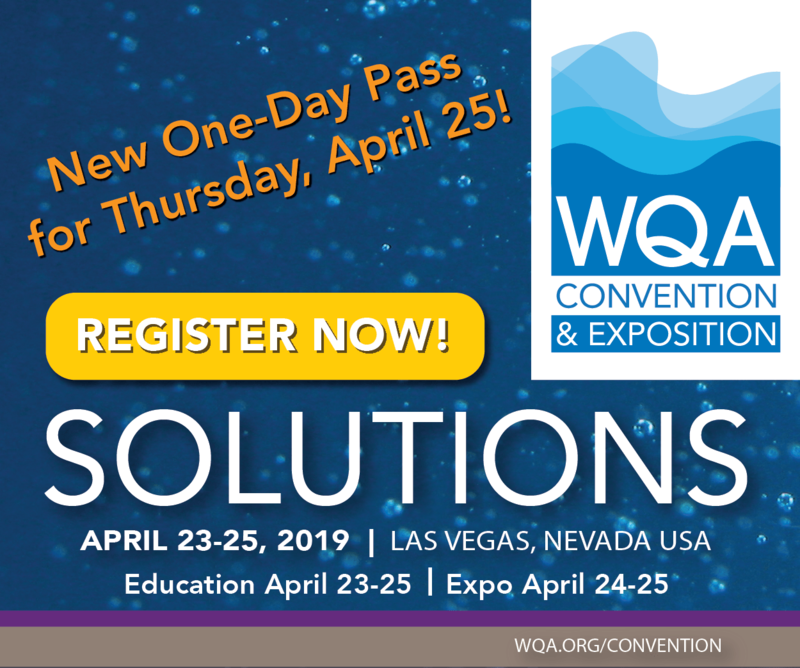 Determining the ozone demand of the water requires an accurate water analysis and a little math using the demand each contaminant places on ozone, or the amount of ozone required to oxidize the contaminant. The amount of ozone needed for oxidation is known as the demand or required dosage. There are as many different demand or dosage figures as there are people calculating ozone treatment. We’ve found the dosages in Table 2 to be very successful and reliable. • Step 1: Calculate the flow rate to be treated in L/hr. If your data state the flow rate in gallons per minute (gpm), you must multiply that rate by 60 to determine the equivalent flow rates in gallons per hour. Then, multiply the gallons per hour figure by 3.785 to determine the equivalent flow in L/hr. • Step 2: Determine the contaminant demand on ozone by multiplying the mg/L of each contaminant found in your water and adding 0.5 mg/L for disinfection to the sum total. Keep in mind that ozone will react first with H2S, then Fe followed by Mn, and lastly with tannins. There are other things, such as temperature of the water, organically bound compounds or seasonal variations that bear on the exact ozone treatment system design. It would be sensible to figure a slightly higher (perhaps 20 percent) ozone demand and increase contact time to factor in unknowns. To treat surface waters, some recommend having a residual of ozone after appropriate contact time. 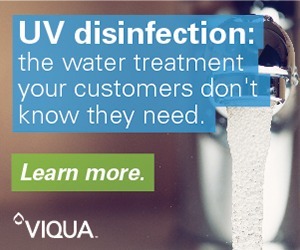 We suggest, when treating surface waters with bacteria, virus, or cysts and multiple other oxidizable contaminants, that ozonation be a two-step process. In step one, ozonation and filtration will purify the water (remove iron, manganese, hydrogen sulfide, etc.). In step two, ozone will again be injected and an ozone residual maintained to ensure disinfection. A possible alternative to the second point of ozone injection could include use of filter systems approved for Giardia removal or ultraviolet irradiation with post-filtration. Each component of the ozone treatment system must be properly sized to work together and produce treated water at the required rate of flow. The two most common methods of injecting ozone into the water are using a pump to force ozone through a diffuser and venturi injection. We prefer venturi injection because it’s very efficient and requires no moving parts. Water pressure at the inlet of the venturi injector must be higher than the outlet pressure during the entire pump cycle. This difference is known as the pressure differential. The pressure differential required for each treatment system is determined by two variables. Variable 1: The required rate of injection is stated as liters per minute (L/m) or standard cubic feet per hour (SCFH). 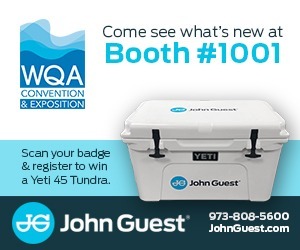 The required rate for your ozone generator can be obtained from your ozone equipment or manufacturer. Request a chart showing various rates of ozone production at various injection rates. Proper use of this information will enable a certain amount of “customi-zation” for each application. Variable 2: When selecting a venturi injector, use the injector charts and obtain an injector that meets or exceeds the required injection rate set by your ozone equipment manufacturer. After injection, the ozone must have time to do its work. This time is known as contact time. Contact time is the time ozone has to oxidize and disinfect, or the time the water is allowed to hold the disinfectant. 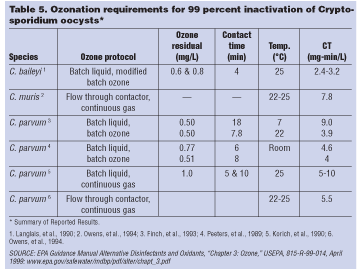 For ozone, contact time is measured from the point of injection to the filter. Depending upon circumstances of each installation, there may still be ozone in the water after filtration but, for purposes of calculating contact time, the filter marks the end. Suppose you inject ozone into a 25-gallon contact vessel followed by a filter and the flow rate is 5 gpm, the contact time in this situation would be 25 gallons divided by 5 gpm, resulting in five minutes contact time. he contact time needed varies with the matter to be oxidized. Time required for oxidation ranges from almost instantly to 10 minutes or more. A general rule of thumb is no less than four minutes contact time with a measurable residual of 0.1 mg/L ozone, and more contact time is always better. Don’t take a good thing too far because, since ozone is fast in reacting and has such a short life once generated, it’s possible to have too much contact time, in which case you wouldn’t have a measurable residual. Contaminants floc or precipitate at varying rates and with varying degrees of density; giving more time will often make a treatment system a success by providing time for material to fully precipitate, which in turn enhances filterability. Ozone must contact the contaminant to oxidize or disinfect; more contact time increases the odds that all water will be subjected to oxidation. If using ozone to disinfect, there are guidelines set by the U.S. Environmental Protection Agency (USEPA). 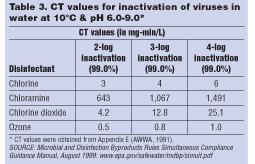 The USEPA has proposed the use of a “CT value” to assure the attainment of primary disinfection at a minimum cost. The CT value is the numerical product of the concentration of residual disinfectant (“C”), in mg/L, multiplied by the time (T), in minutes, during which the residual is present. Thus, units for CT values are expressed as mg/L-min. All gasses inducted through the venturi must be properly disposed of or “off-gassed.” At a bare minimum, this is accomplished by simply venting the contact tank to the outside. It may be required to route the gasses through an ozone destruct unit to ensure no ozone gasses are being emitted from the treatment system. In most cases, a properly sized multi-media depth filter is very well suited to filtering objectionable oxidized contaminants and will give years of operation with little required maintenance. 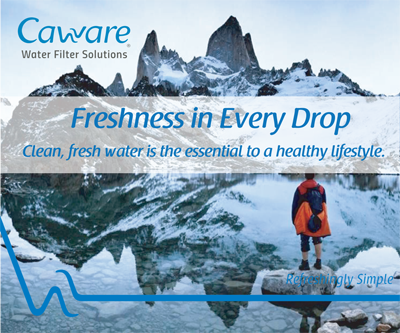 In some cases, a series of filters will be needed to accomplish adequate filtration. Circumstances (usually regulatory enforcement of the SWTR) may require additional filtration to physically remove Giardia and/or Cryptosporidium. It’s recommended that activated carbon filtration be used as a final filtration step to remove any dissolved ozone potentially remaining in the water. There’s no one right ozonation system design. With ozone, there’s a great deal of design flexibility. Please refer to manufacturers’ guidelines for proper design and installation of their ozonation equipment. Safety precautions must be taken to prevent prolonged exposure to ozone gas by humans or other animals. All materials in contact with ozone must be ozone resistant. Atmospheric conditions where the equipment is installed must be favorable to highly sophisticated electrical equipment. Please consider temperature, humidity, exposure, etc. 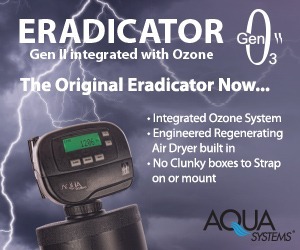 Many ozonation systems will be replacing a treatment system using another oxidation/reduction process. With customer consent, it can be to everyone’s benefit to incorporate as much of the existing system as possible into the new ozone treatment system. Be sure any warranty issues are resolved and note the items for re-use on your completed questionnaire. The most commonly adaptable components are system pumps, contact tanks, filters and holding tanks. Be sure all the components are ozone resistant. Beware of using any non-stainless steel metal tanks and pumps where ozone will be in contact. Ozone will oxidize them, too! Because ozone is a stronger oxidant and more reactive than other oxidizers, it’s likely any existing ozone compatible contact/storage tanks will be adequately sized. Filter media in existing filters may need to be changed, and it may be necessary to update the filter control valve. 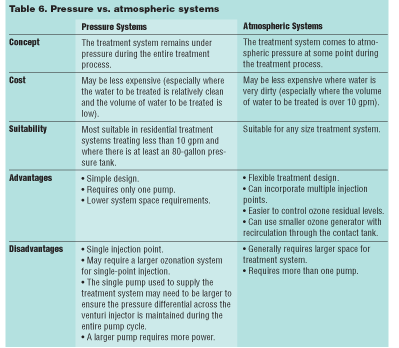 Your design choices are between either a pressure system or an atmospheric system. What is meant by a “pressure system”? This is a treatment system consistently under greater than atmospheric pressure during the entire treatment process. It’s found most often where the water isn’t too bad and the flow rates are low (usually less than 10 gpm). What is meant by an “atmospheric system”? This is a treatment system that isn’t constantly under pressure greater than atmospheric. It will most always have one more pump to re-pressurize after water comes to atmospheric pressure. 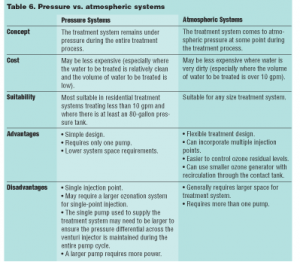 What are some of the differences between pressure and atmospheric systems? Pressure aside, some of these are highlighted in Table 6. Lastly, there are two common questions you’ll hear from customers. Will ozone take out hardness? Ozone won’t oxidize hardness minerals such as calcium. Incorporating a softener into your ozone water treatment system to remove hardness requires only two special considerations— whether all components are ozone compatible and where to place it. In a treatment system where ozone is employed, a softener is installed after the oxidation and filtration processes. Using ozone before your softener will likely decrease the workload of the softener as contaminants such as iron are removed prior to the softener, and taken out of the softener sizing equation. This leaves only the hardness minerals for the softener to contend with, and may reduce the size of softener needed and its operating cost while extending its service life. Will ozone fix my low pH? Ozone won’t directly affect low pH. Ozone is relatively unaffected by normally encountered pH levels. 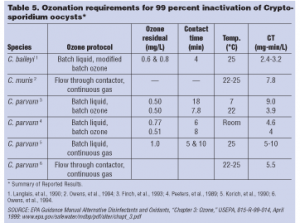 If possible, adjust pH prior to ozonation as some contaminants are more readily removed with ozone where the pH is between 6.0 and 9.0; pH can be adjusted in a treatment system based on ozone just as it would without ozone.